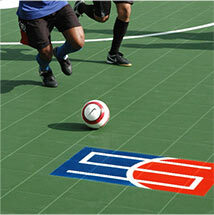 For 26 years we’ve been making our way around indoor and outdoor sports flooring — it’s kind of our thing. 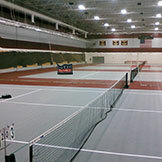 If minimum maintenance, low prices and safe sports flooring sounds like your cup of tea, Sport Court Wisconsin is the place for you. We have surpassed the expectations of even the most demanding coaches, professional athletes, experienced builders and architects and even veteran facility owners. Focus on the game while we take care of the details. 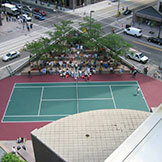 Our courts are meant to bring people together, not just for use during the big game. Who needs traditional wood floors in this day and age. With our Sport Court flooring, you won’t have to worry about resurfacing your court every year, and you can still count on the same excellent traction and shock absorption — the professional look isn’t going anywhere, either. 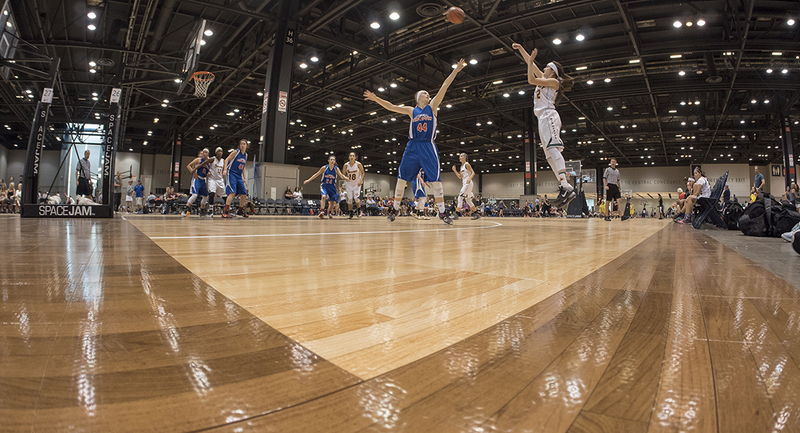 Sport Court gym floors will take your game to the next level. You love athletics and we know that. With that in mind, we pour the same love and care into your new court that you do into your hometown. If your community is lacking a place where you can all get a good workout and mingle session going, we can help. 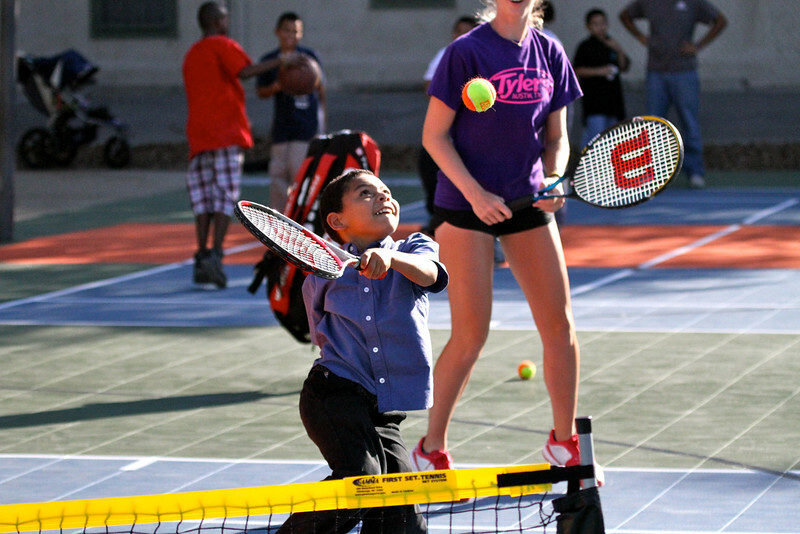 We’ll turn that open neighborhood space or building floor into a place of play. Our outdoor facilities surpass acrylic courts in quality because we know how detrimental injuries are to athletes, as well as amateurs. This is why we are the Safest Courts In The World™. 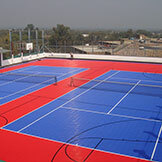 We use the best and finest products to bring you the highest quality courts we can build. We make sure that our depth of knowledge, along with our commitment to excellence makes all the difference. 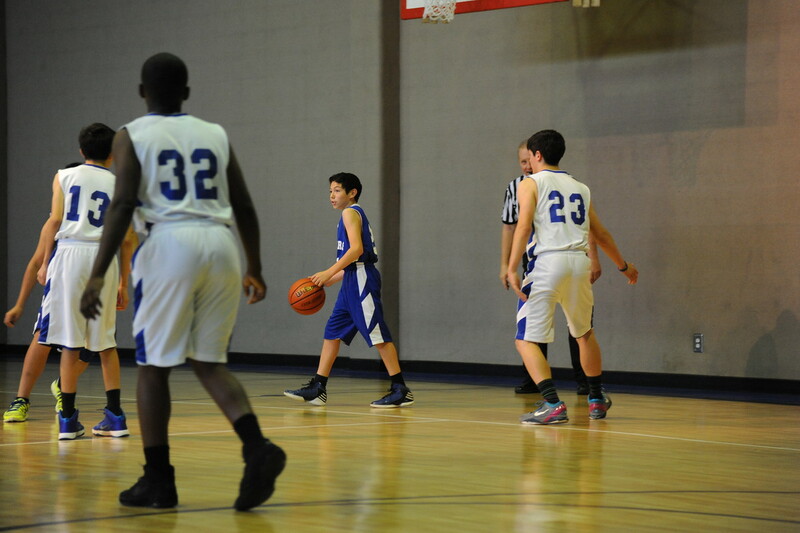 Our neighborhood team, Hometown CourtBuilder™, has years of experience. Swift install. Floating installation can take as little as five days while avoiding messes. We put safety first with our variable shock absorption, minimal skin abrasion and patented lateral forgiveness. No more worrying about injuries. 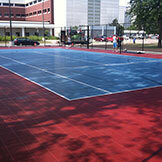 We want to help you build a court you’ll love, which is why your court will be custom designed. Occasional mopping and auto-scrubbing is the definition of minimal maintenance. Our unbeatable 15-year warranty has you covered. 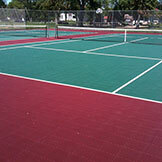 You won’t have to resurface your court for 15+ years, leading to minimal lifetime costs. 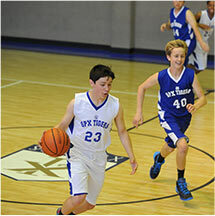 Your court will give you multiple uses, allowing you to diversify your athletic programs. 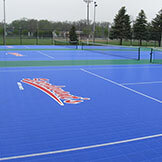 From Milwakee, Madison, Wausau/Eau Clair, Green Bay and Lake Geneva, Sport Court Wisconsin has constructed several outdoor and indoor courts. 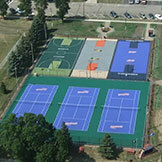 How does a court from Sport Court Wisonsin compare in cost to other alternatives? 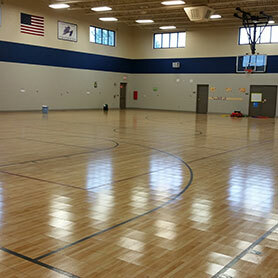 What makes Sport Court Wisconsin different from others?